Does Warming, Decanting And Swirling Make Wine Taste Better? Do you inspect the appearance of a wine before swirling it around the glass (holding the stem, naturally)? Inhale deeply while describing the flamboyant nature of your Shiraz? Do you do that slurpy thing that some love but others loathe? Or maybe you just crack open the screwcap and dig straight in. If you’re in the latter group, then the ceremony that goes with wine may seem like pure wankery. But is the science on your side? Basic wine etiquette states that you serve white wines chilled and red wines at room temperature. Does it really matter? Actually, yes. Our senses of taste and smell involve chemical reactions. As with all chemical reactions, colder means slower, which means less aroma for both whites and reds, although we’re not exactly sure of the exact physiology behind temperature’s effect on taste. So don’t serve your whites too cold – aim for about 11°C. Keep in mind that your fridge is generally a bit too cold for whites, as are ice buckets. Excessive heat can permanently damage a wine, but your fridge won’t. If the wine is too cold, hold the bowl of the glass in your hands to warm it up, or just wait a while – if you can. You can also use this to your advantage. If you’re stuck drinking a wine that should really go back into the horse from whence it came, chill it right down and drink it quickly before it warms up. 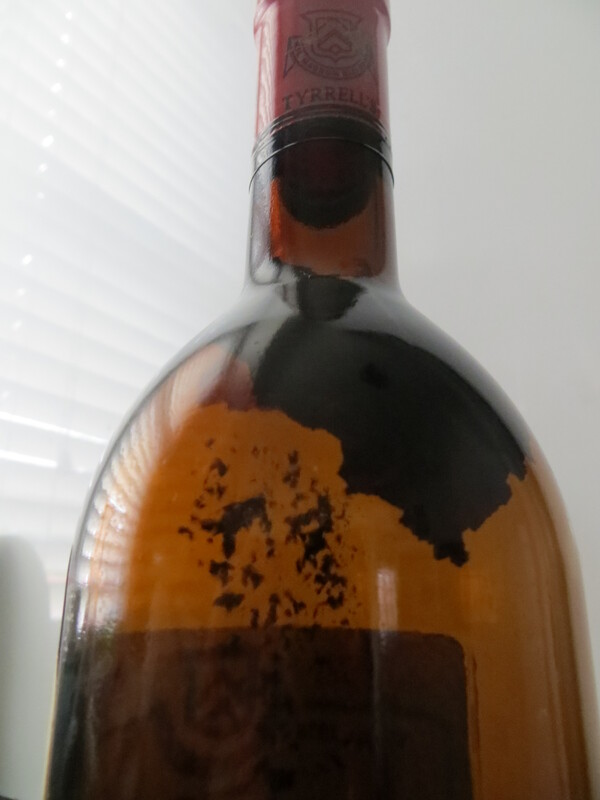 Decantation is the process of removing the sediment that has built up in a wine over time. This used to be necessary for all wines, including whites. These days, it’s only necessary for reds that have “thrown a crust”, because no one wants a mouthful of sediment. You can find plenty of tips online, including one which involves a candle – ideal for those romantic moments. A secondary reason for decanting is aeration. Opinions vary as to whether aeration is a good thing. Wines certainly change when they are exposed to air. Remember that bottle of wine that you tried a week after opening it? It wasn’t very pleasant, was it? This is because the wine oxidised, similar to how an apple turns brown. In the presence of oxygen, naturally-occurring bacteria convert sugar and alcohol into acetic acid, making the wine taste vinegary. how you like your wine, so there is no one-size-fits-all answer. An informal test conducted at the Australian Wine Research Institute indicates that the sensory properties of wine that goes into a decanter may not change very much compared to wine that stays in the bottle. They do, however, note the exception that aeration allows hydrogen sulphide (a wine fault) to disperse, which generally only matters for poorly made wines. 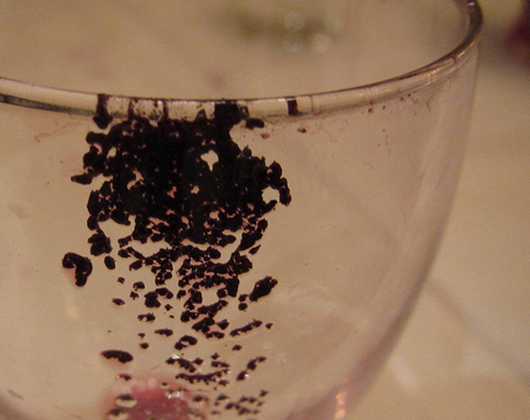 In the 1983 book The Taste of Wine, French wine expert Émile Peynaud discusses aeration. He reports results from experiments that suggest that the age of a wine is an important factor – decanting older wines for hours may actually reduce their bouquet. 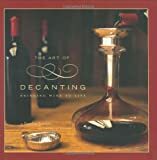 So should you decant? Yes, to avoid sediment. Should you aerate? Depends on your preference and on the wine. 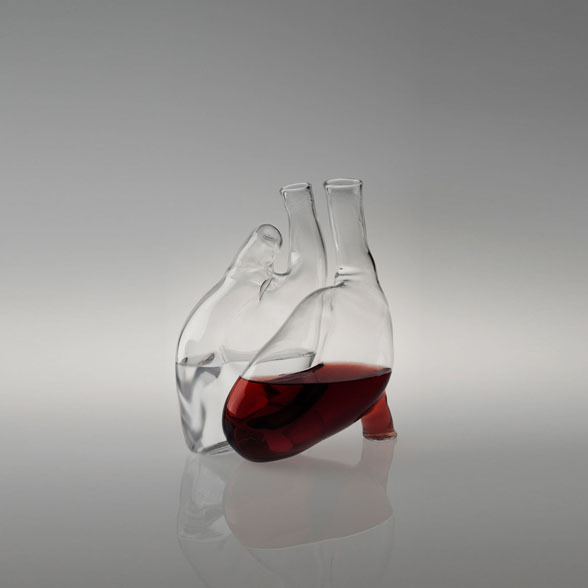 There are some pretty funky looking decanters out there, so feel free to go nuts, if just for show. There has been some pretty interesting research on swirling, including a fluid dynamics study. The authors found that various factors (including diameter of the glass) can have an effect on the type of waves that you get while swirling – a cool party trick, no doubt. A gentle circular movement of the glass generates a wave propagating along the glass walls, enhancing oxygenation and mixing. The purpose of the process appears to be to allow more of the wine to come into contact with oxygen, to agitate the wine to unlock odours or to increase the surface area of the wine, which in turn increases the amount of odour released. But does it make a difference to the odour or flavour of the wine? Why not conduct an experiment yourself? Ask a friend to help you out. Put on a blindfold and get the friend to pour three samples from the same bottle into identical glasses. Get them to swirl one. Smell all three (no peeking!) and see if you can pick which one smells different. For scientific rigour, do this a few times (let’s say 10 trials with fresh glasses) and see how many you get right. You’ll get a score out of 10, with chance being 3.33, although you’ll need to get a few people to do it in order to draw any conclusions. It shouldn’t be hard to get friends involved – someone will need to drink all that wine. Serving temperature is important, but swirling and aerating are more debatable. It is entirely possible that people believe that they work simply because they expect them to, and there is a lot of work in the wine literature about the impacts of expectations on wine perception. There are other things to consider, too, such as glassware. But if you want to go through the ceremony, and if it works for you, then who am I to stop you?